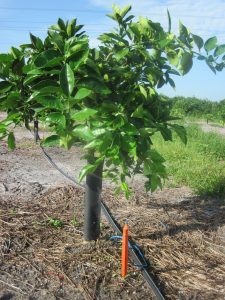 Planting new groves in the face of HLB has become a daunting task for Florida growers. 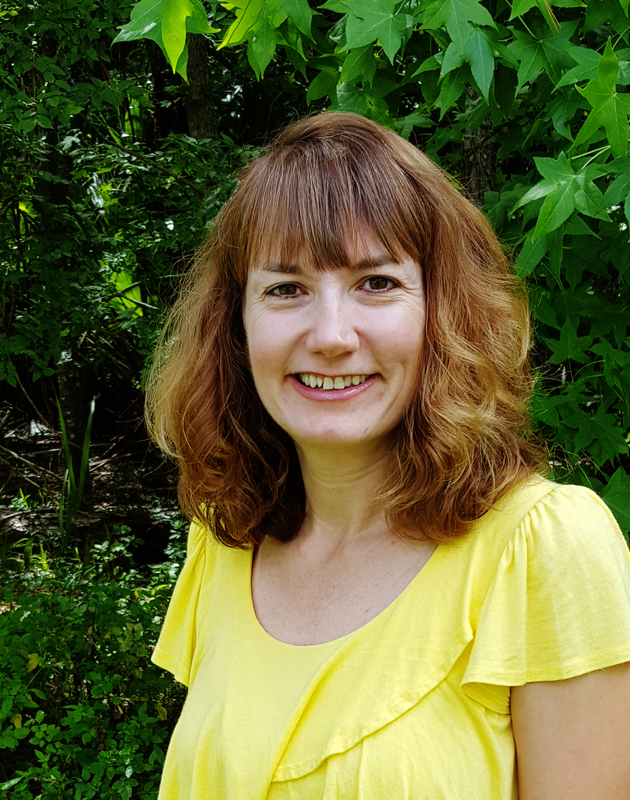 At the recent Citrus Expo, University of Florida researcher Ute Albrecht offered suggestions for those taking on the challenge. “Among the important things to consider when planting new groves are the site preparation, the planting of the trees, weed management, irrigation and nutrition, and pest and disease control,” Albrecht says. “Also very important is the correct tree choice.” She notes that most commercial citrus varieties are susceptible to HLB, but that some perform better under severe HLB pressure; she names some. She also cites some rootstocks that seem to provide higher yields under severe HLB pressure. “Hopefully in the near future we will have some more tolerant varieties that will help us battle HLB,” she says.